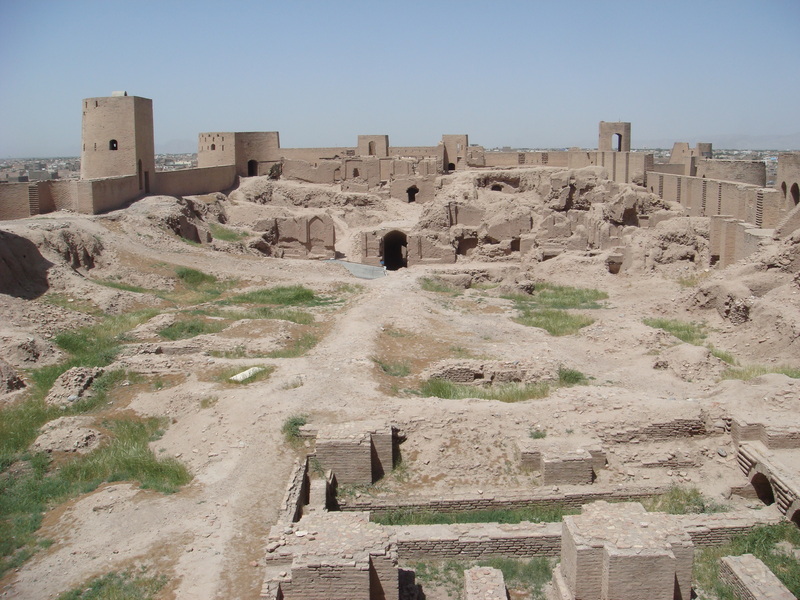 Also known as the Herat Old Fort or the Citadel of Alexander, the Citadel of Herat dominates a hill to the west of the old city. 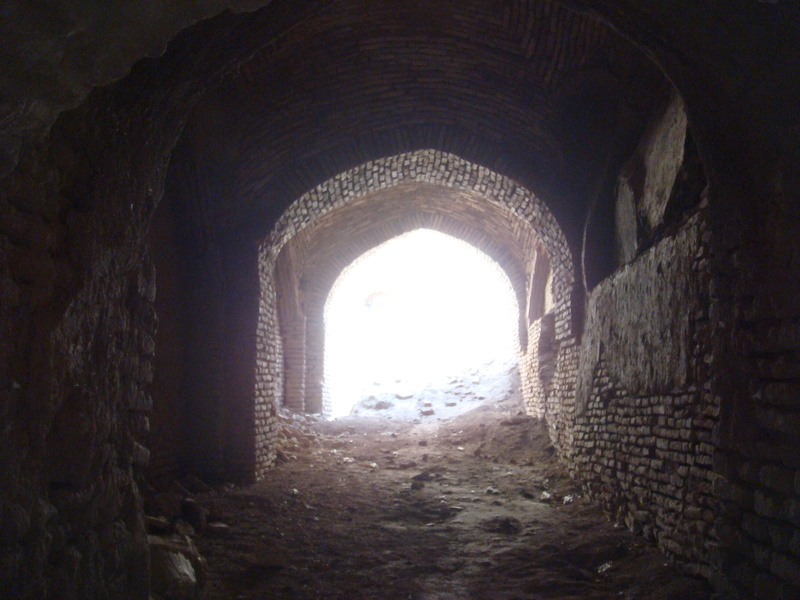 It is said that this citadel was originally constructed by Alexander the Great and the archaeological evidence seems to support that assertion. It has recently reopened to visitors after being used by the military to store ammunition for the last few years. 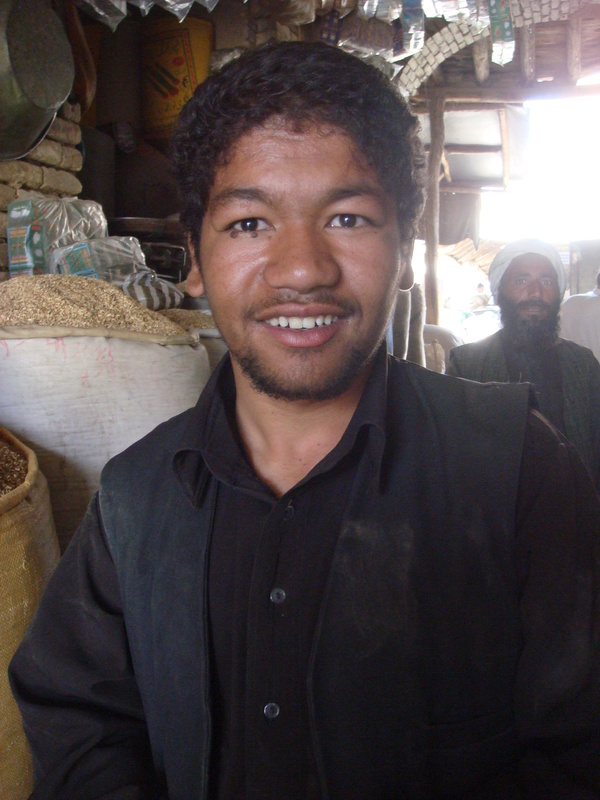 This being Afghanistan, you’re free to roam and climb around all you want and you’ll be the only tourist there. 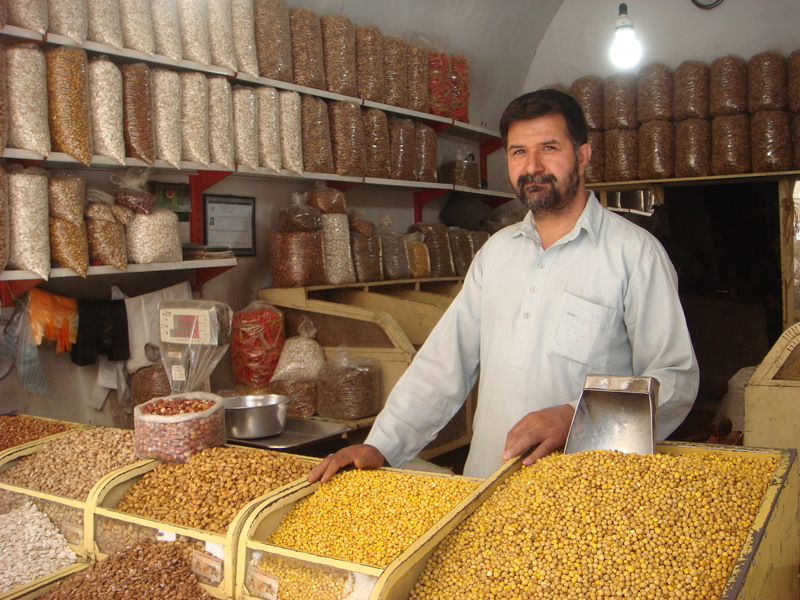 There is a very modest entrance fee and be sure to pay the Afghan price which should be the equivalent of a dollar or so rather than the douchebag Westerner price of $5 or more which will go straight into someone’s pocket. 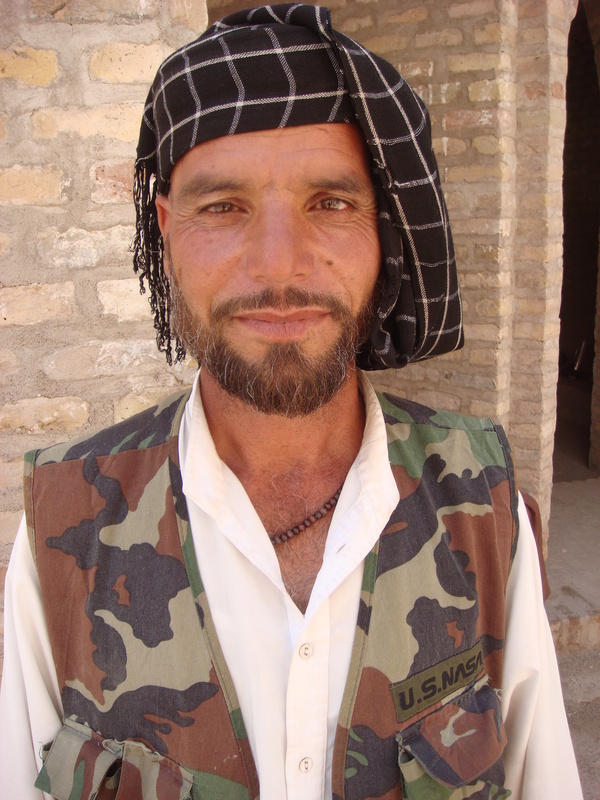 (I’d figured out how things work in Afghanistan by this point). 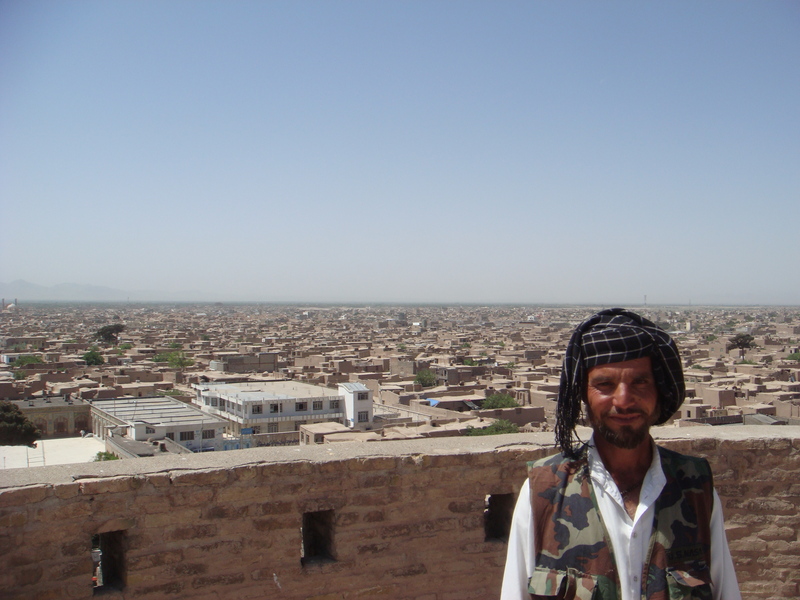 The views of Herat from up in the towers are probably the best you’ll get anywhere in the city (unless you’re a bird). 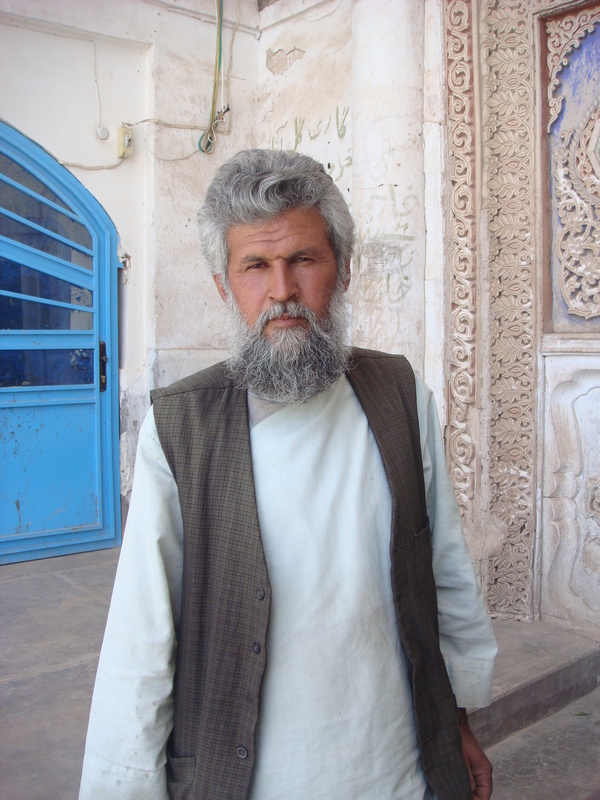 I was told that the Taliban were storing a large quantity of currency in the Citadel of Herat when NATO invaded in 2001. 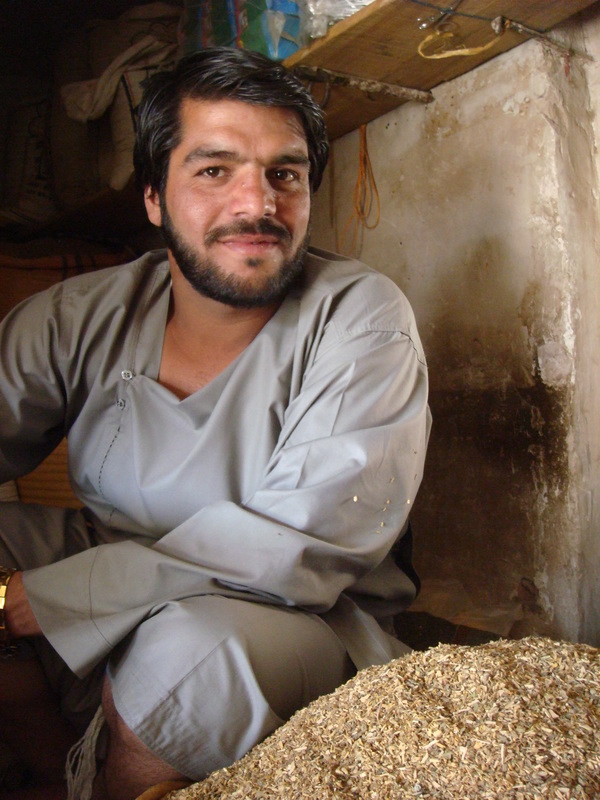 As the Taliban began to disintegrate during the invasion, locals stormed the citadel and during heavy fighting, the room containing the currency was hit by a stray artillery round, sending millions of dollars of currency billowing out over the city below. North of the Citadel are the Minarets of Sultan Baiqara (It’s a good thing I took notes). 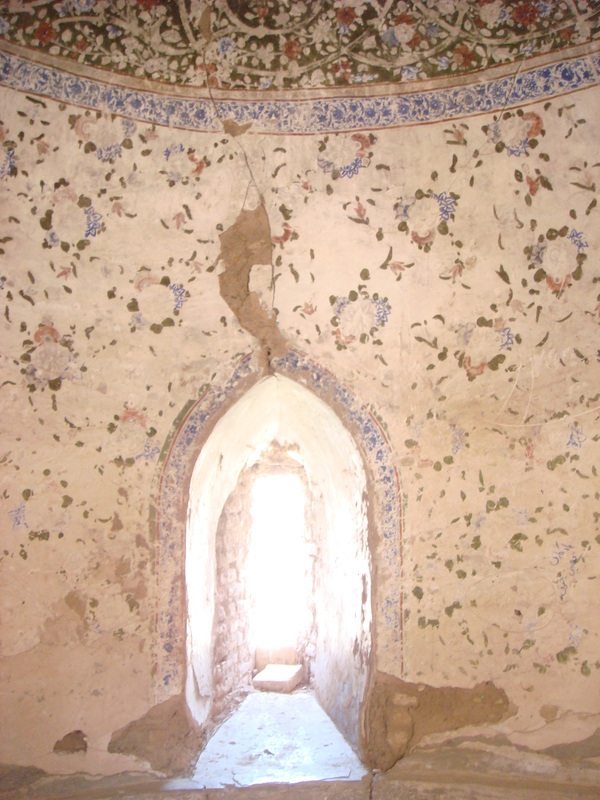 Commissioned by Gowhar Shad and once comprising a collection of over a dozen minarets, a mosque and a madrassa, all that is left are ruins. 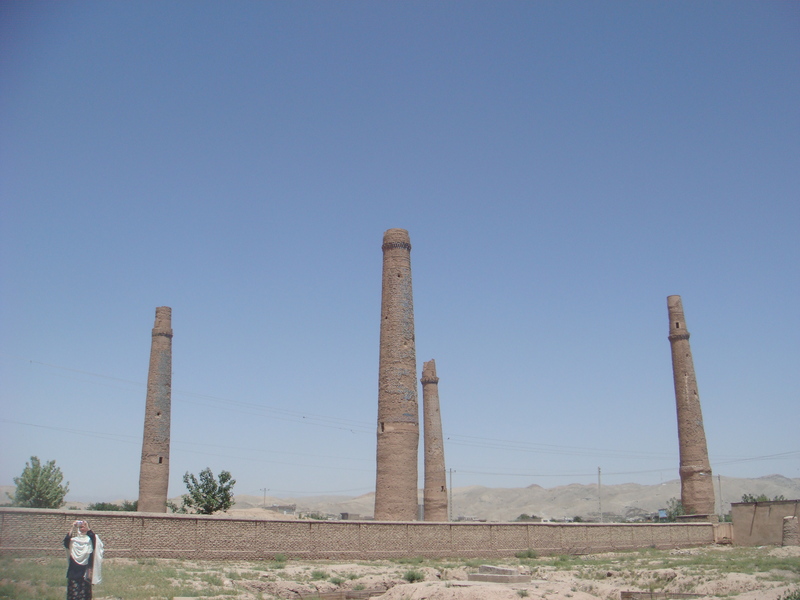 The 4 minarets are what remains of the madrassa. To get inside the area of the minarets, one is required to cross an old minefield. Thus, not many individuals venture inside to see them. However, I saw this as all the more reason to cross the minefield and check them out. And I was not disappointed. 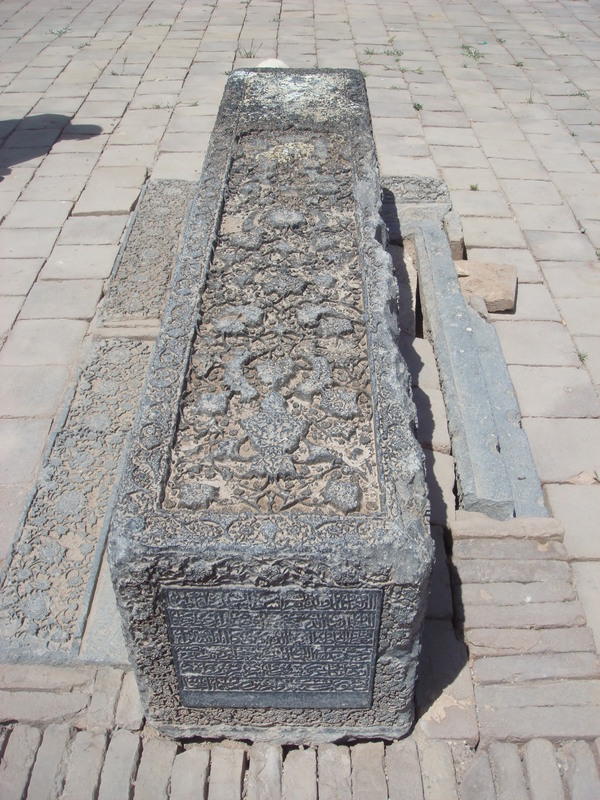 Below, inside this exquisitely carved stone coffin, are the remains of a queen. In any Western country, this would be a crown jewel for a national museum. 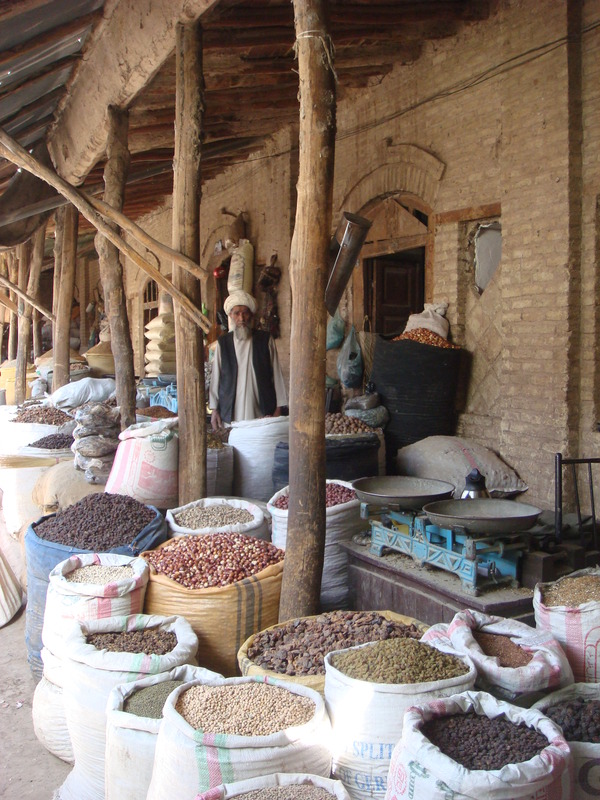 In Afghanistan, it is left to decay in the elements. And could be stolen at any time by someone with a truck. 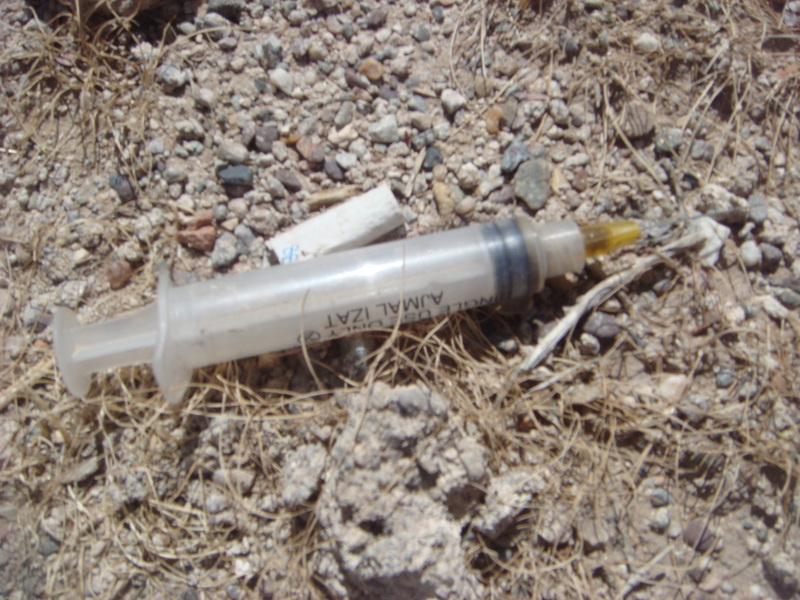 Now, it just so happens, that this area is extremely popular with junkies. The police won’t come here because they won’t cross the minefield and so if you’re a junkie, you’re relatively free to go about your business. 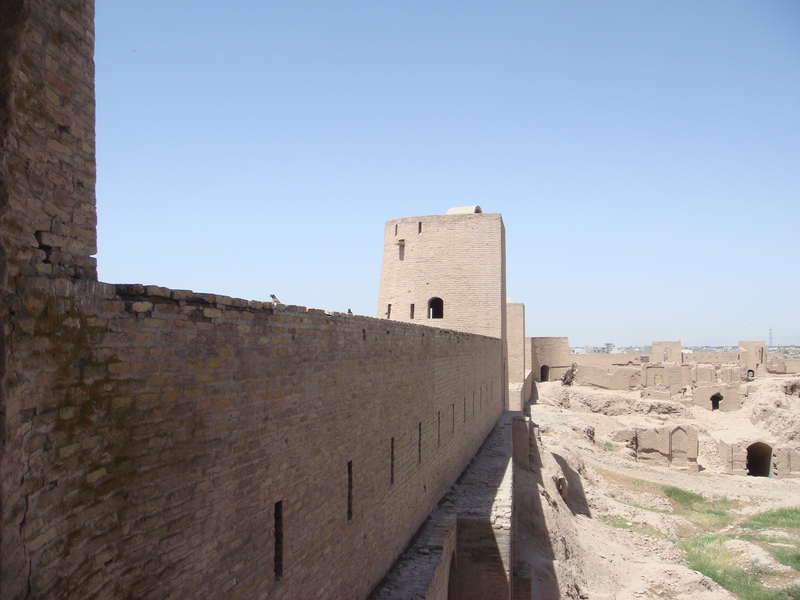 Herat lies on the ancient trade routes of the Middle East, Central and South Asia. And these routes are just as strategically important today. 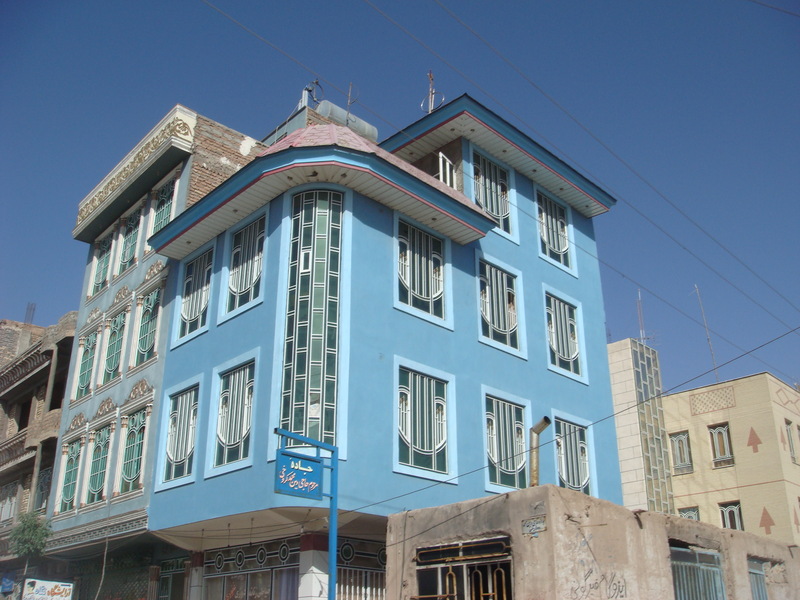 The city is the gateway to Iran, collecting the highest amount of customs revenue for Afghanistan. 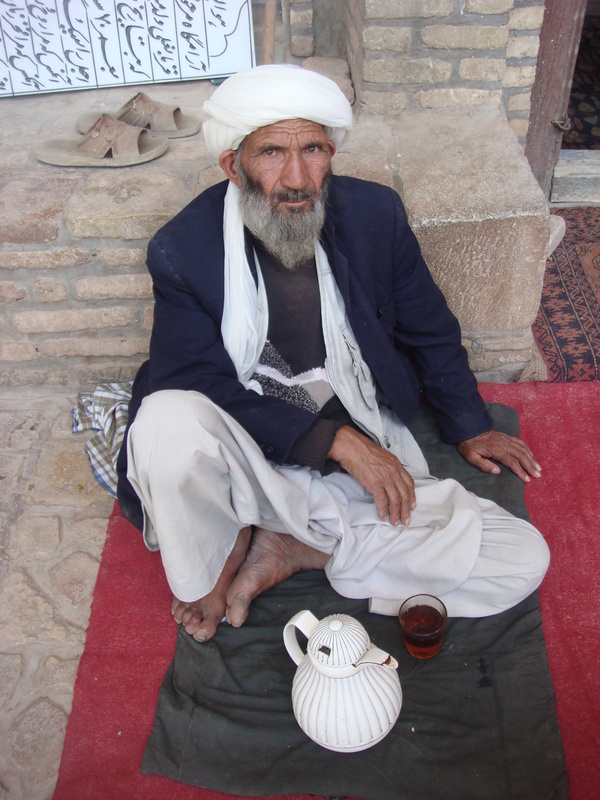 Back in the hills bordering Herat is one of Afghanistan’s holiest sites – Gazar Gah. 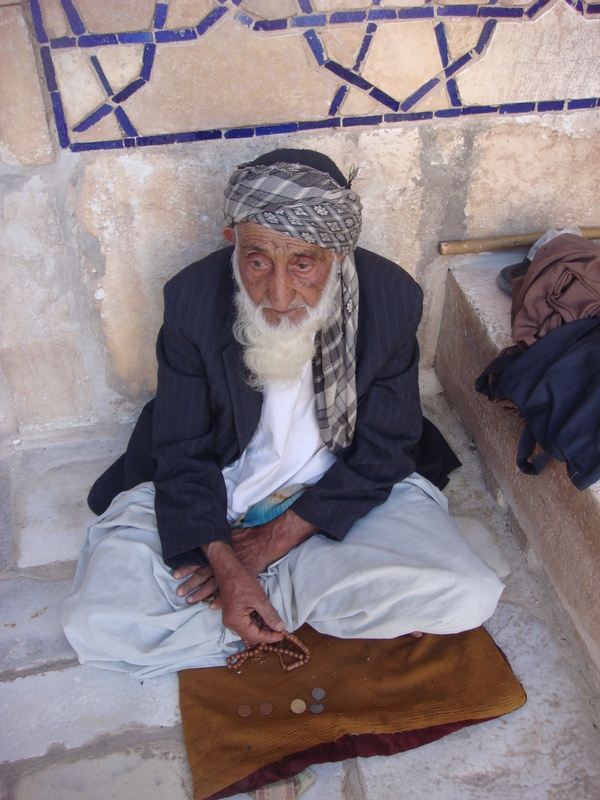 Run by Sufis from the Qadirriyah order and dedicated to the 11th-century saint and poet Khoja Abdullah Ansari, it receives hundred of pilgrims from across Afghanistan daily. Many of the government forces are far more progressive than the population at large. 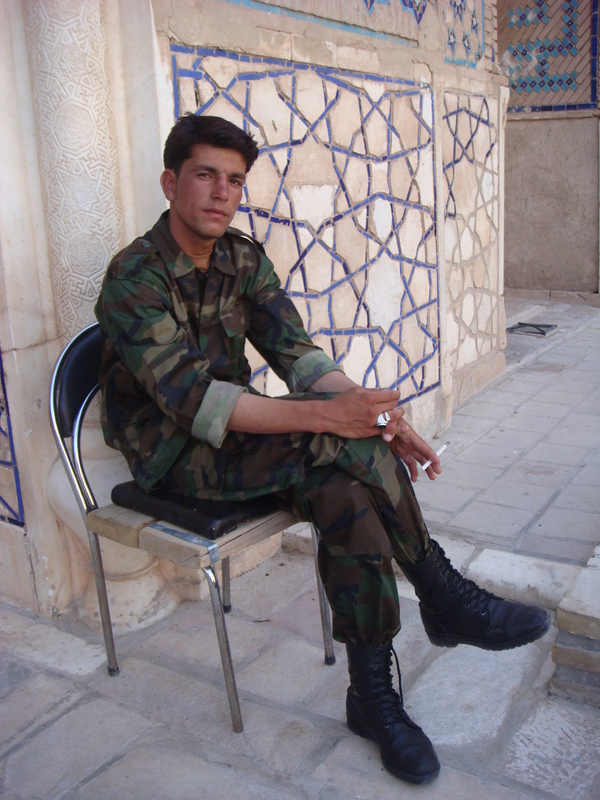 This soldier spoke English and encouraged me to take pictures of anything I wanted – even women. There are several other graves worth noting in the shrine. 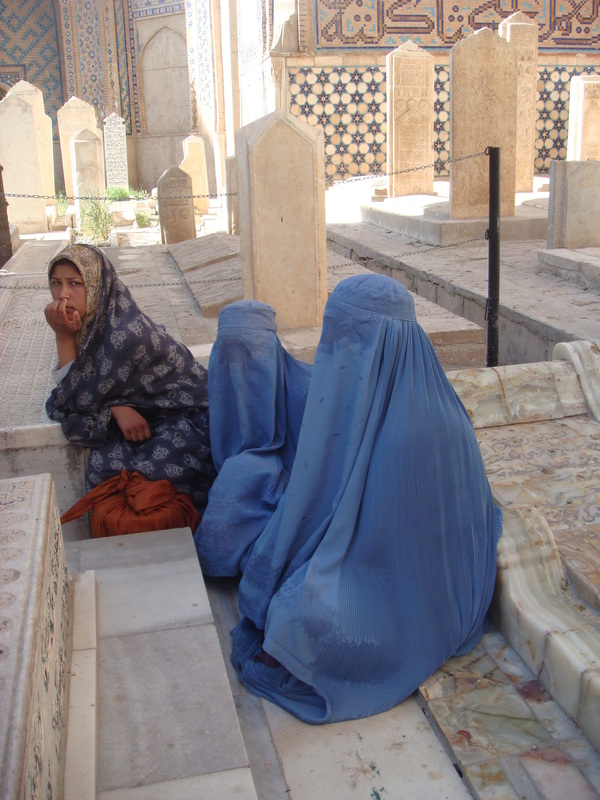 Amir Dost Mohammed, the survivor of the First Anglo-Afghan War, is buried to the left of Ansari’s tomb, having died soon after capturing Herat in 1863. 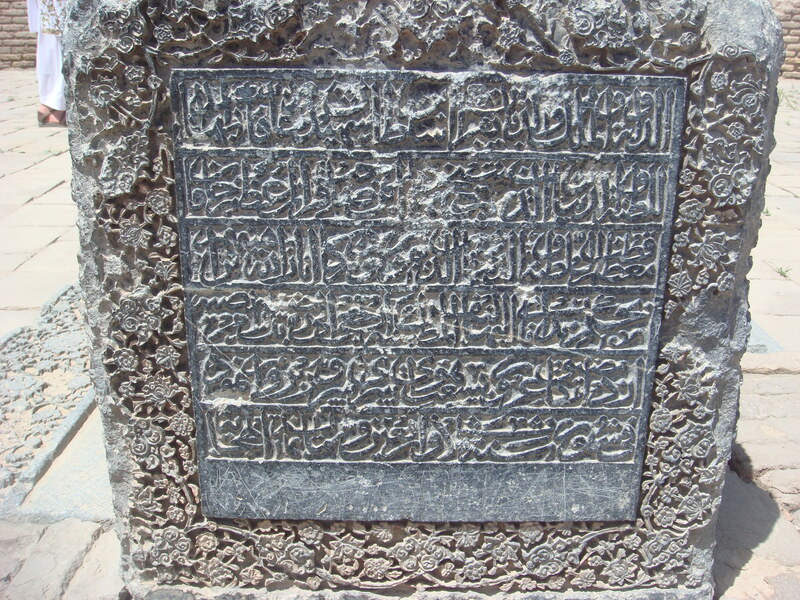 And one of Sultan Baiqara’s sons also is buried here. 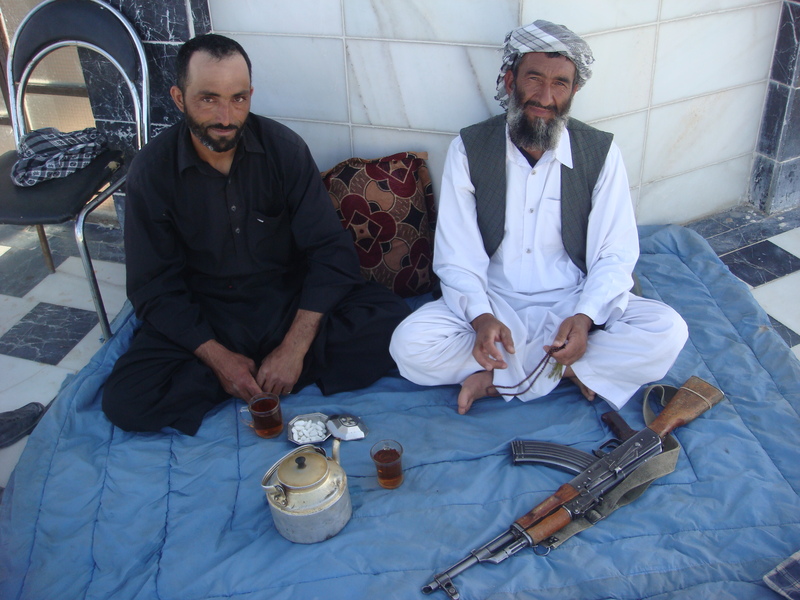 The Afghan National Army and the Afghan National Police provide security in Herat as well as the whole province. There is also the presence of the International Security Assistance Force (ISAF) peacekeeping forces in the area, which is led by Italy. That’s right, the Italians are here – about 800 of them – because this is presently one of the quietest parts of Afghanistan. The libertarian side of me says that’s a good thing because the Italians will not bother anyone and will support the local economy by bribing the Taliban not to attack them. And at least some of the locals really like the Italians being around as I discovered after talking to three students sipping Pepsi cans filled with vodka smuggled off of the Italian base. 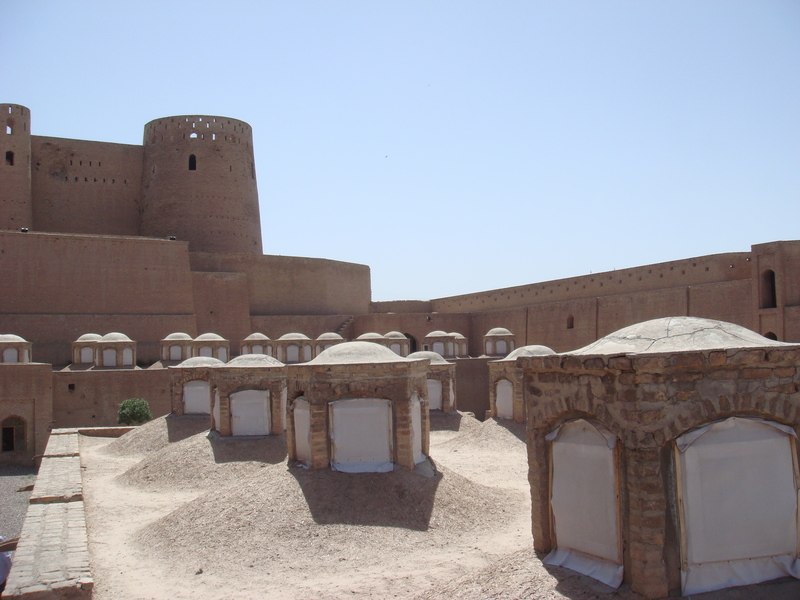 Tags: Afghanistan, Citadel of Herat, Gazar Gah, Herat, Justin Ames, Minarets of Sultan Baiqara. Bookmark the permalink. Interesting… Italians smuggling Vodka by pouring it into Pepsi cans?! How surprising is that??? I think the pics you take are worth a thousand words. Incredible! The pic of the women impressed me a lot. Sad. How the deck are they able to see?! 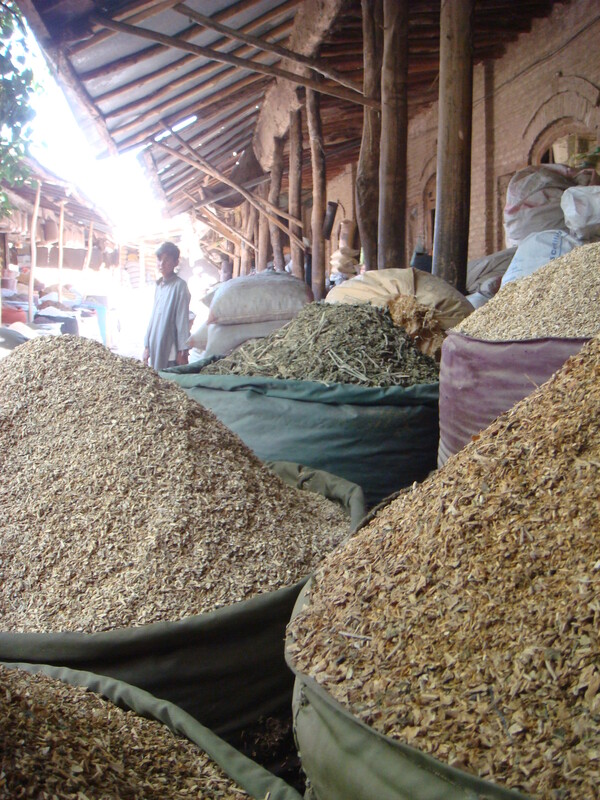 This is an awesome article on Herat. Thank you so much for the great information and pictures. 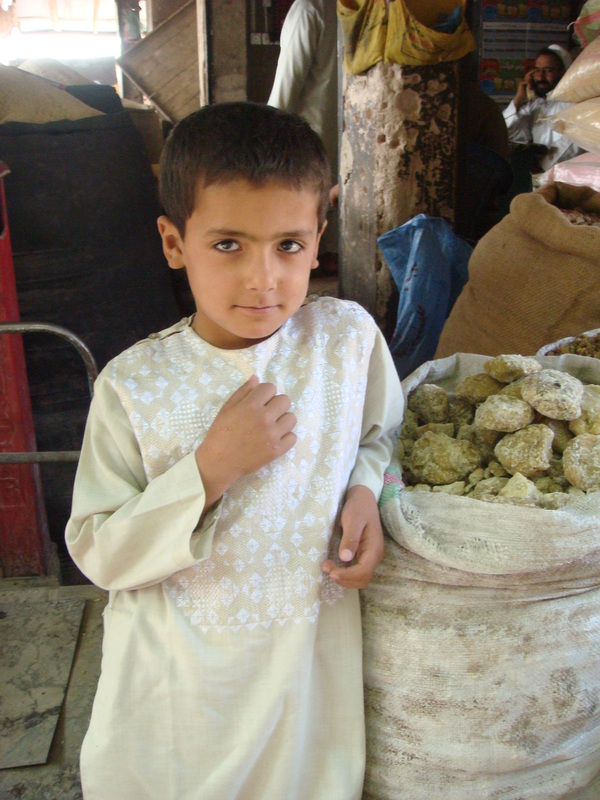 A friend of mine turned me on to your postings on Afghanistan. Really great stuff here. 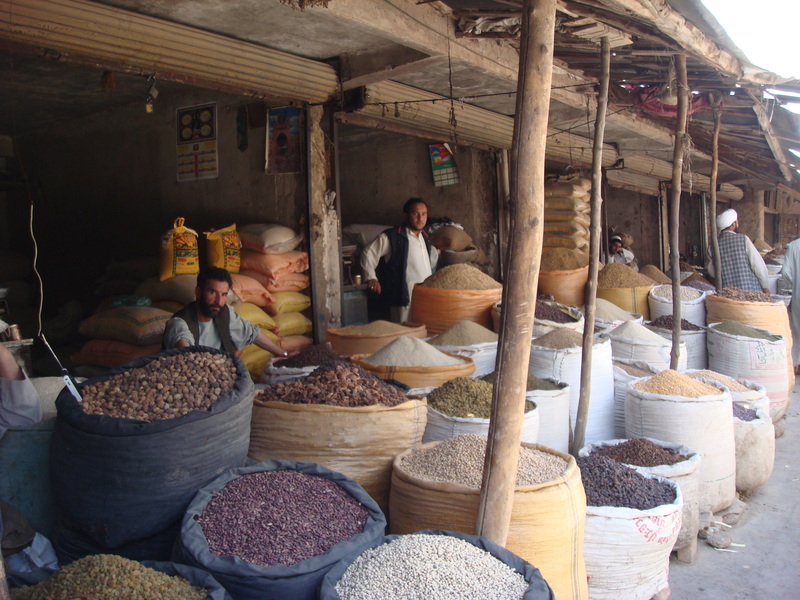 I only visited Herat, but I loved it and it left me with a deep appreciation for Herat and Afghanistan. 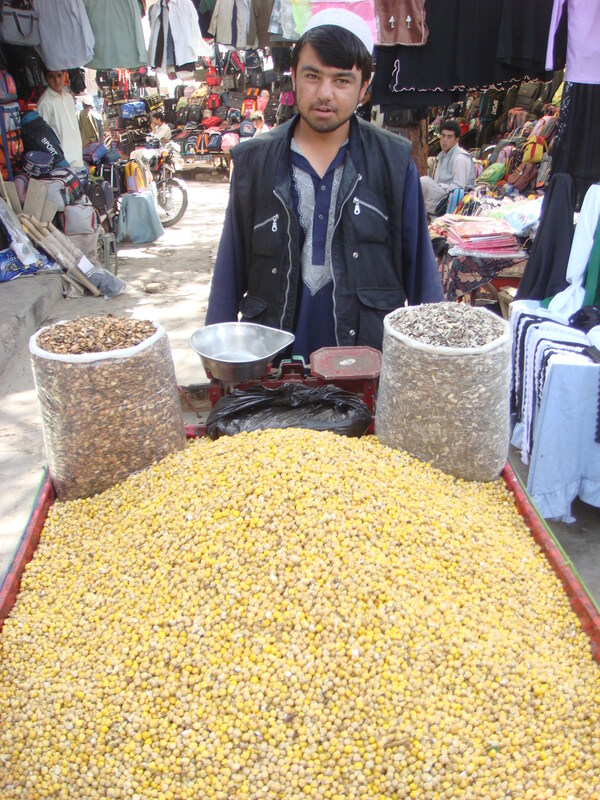 Your pictures of Herat brought back many wonderful memories. 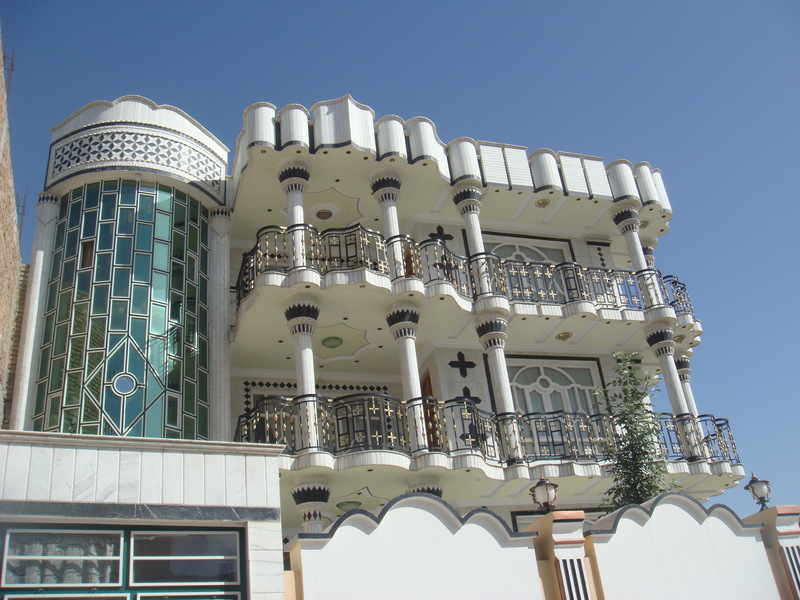 I wish the people of Herat all the best. Great pictures, heartbreaking to see what has happened to the people and city. I last visited in 1971, a different time completely. thanks for showing a place that western media includes in it’s headlines but does not even bother to show pictures of. 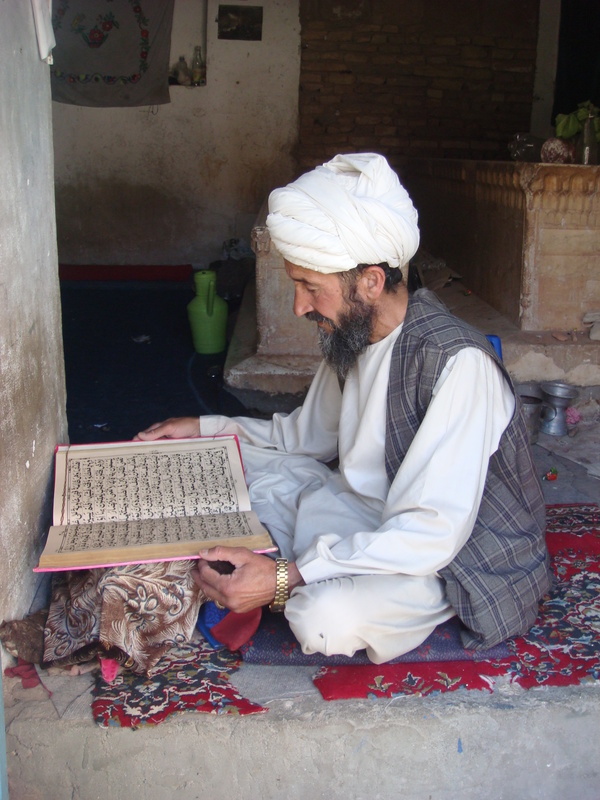 It is indeed a shame that the western world does not know more of Herat as I think it is extremely under-appreciated. 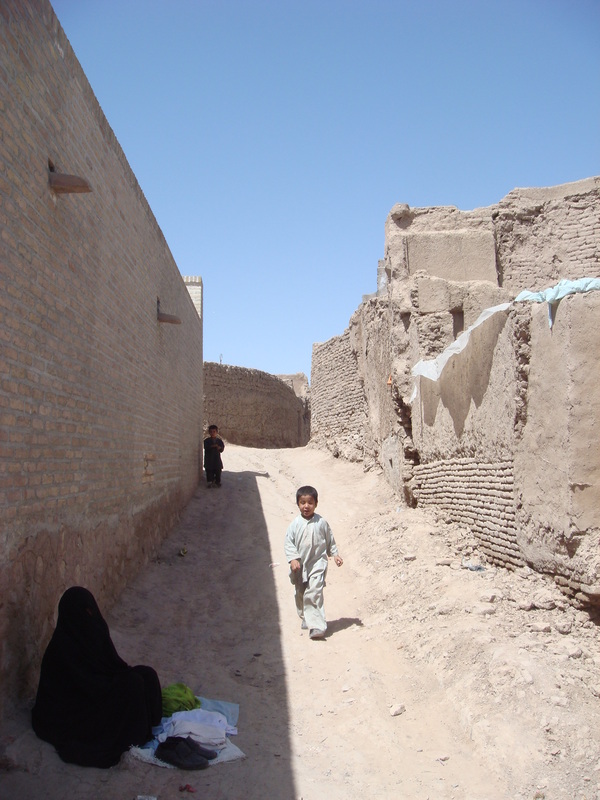 I have been away from Herat for a year (I left on March 2011), what a coincidence. Your pictures are awesome, remind me 30 years of memories. I missed it very much, looking forward to go back there soon. Nice article Justin. 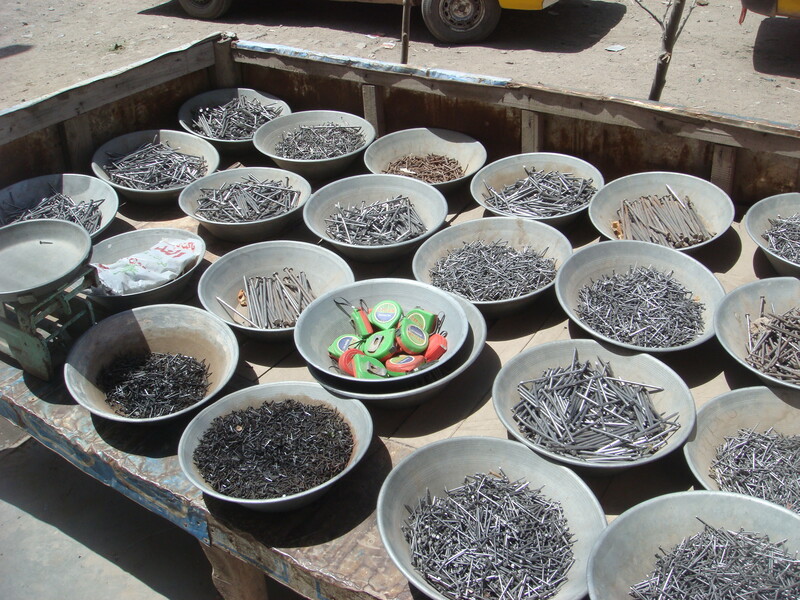 We don’t see a lot from Herat so this 2 part article brings more light to an interesting place! May I have some picture of closeup shots of Art designs at the walls? Like one in the above series in which an english spoken guard smoking cigerrette. Or any Islamic arts you saw in afghanistan. Thanks alot and my best regards!